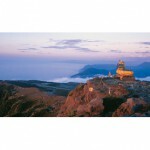 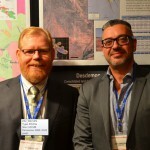 Kin Mining emerges at Leonora (0) May 14, 2015 Emerging gold player Kin Mining has announced their application to mine the historically proven Leonora Project. 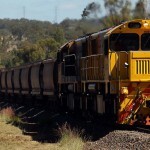 ​Glencore again under the spotlight over tax (0) May 14, 2015 In the wake of the Federal Budget, profit shifting, and tax avoidance, the spotlight is back on miners’ tax payments. 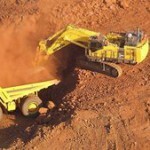 ​Chinese iron ore facing apocalypse (0) May 14, 2015 Chinese iron ore production will contract as it faces shrinking demand and cheaper high quality imports. 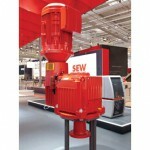 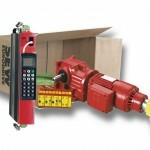 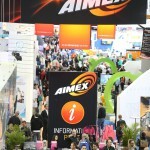 SEW-EURODRIVE to launch X Series Agitator range at AIMEX (0) May 14, 2015 The new application gear units for agitators will be showcased by SEW-EURODRIVE at the upcoming Asia-Pacific International Mining Exhibition in September. 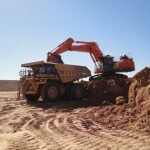 2015 probably the pits for mining industry, says Orica’s acting CEO (0) May 13, 2015 ​Orica’s interim CEO has said 2015 is likely rock bottom for the mining industry and there’d be fierce competition among explosives companies. 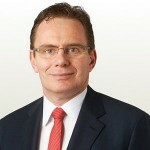 BHP Billiton is taking a knife to capital expenditure (0) May 13, 2015 BHP Billiton chief executive Andrew Mackenzie has used a mining conference to announce his company will slash capital expenditure. 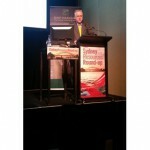 Graphene to disrupt commodity demand (4) May 13, 2015 With miners looking for a turn in the market cycle, talk at the Sydney Resources Round-up looked further ahead to new technologies. 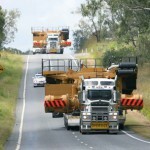 QRC welcomes $5 billion infrastructure loans (0) May 13, 2015 The Queensland Resources Council has welcomed the federal government’s announcement of a $5 billion infrastructure initiative for northern Australia in its 2015 Budget. 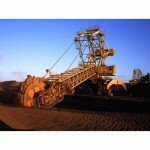 $90 billion: the downgraded value of forecast iron ore exports (0) May 13, 2015 The 2015-16 budget has seen the government lower its iron ore price forecast to an average of $US48 a tonne. 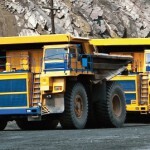 ​Hastings Deering to cut 100 jobs (0) May 13, 2015 Hastings Deering will cut 100 jobs at the mining industry slowdown continues. 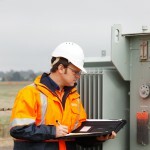 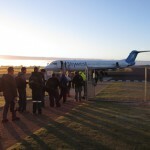 ​FIFO miners the big losers in the budget (0) May 13, 2015 Fly in fly out miners have been targeted in this year’s budget, with the government set to slash Zone Tax Offsets. 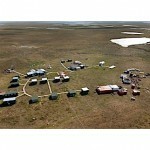 ​Arctic uranium mine rejected (0) May 13, 2015 A proposed uranium multi-billion dollar uranium mine slated for Canada’s Arctic region has been knocked back. 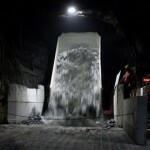 Miner dies at Nifty copper mine (6) May 12, 2015 A contractor has died following an incident overnight at Aditya Birla’s Nifty copper mine. 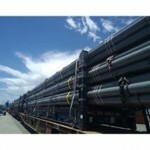 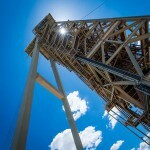 Oil and gas logistics hub planned for Koolan Island (0) May 12, 2015 ​Koolan Island has been flagged for establishment of a new logistics base to service the oil and gas industry in Western Australia. 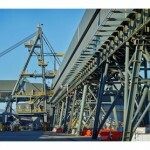 85 jobs cut as Alcoa closes mine and power station (0) May 12, 2015 Alcoa has announced it will close the Anglesea coal mine and power station near Geelong, costing 85 jobs. 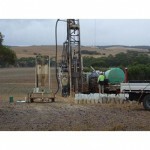 Archer secures Campoona graphite resource (0) May 12, 2015 ​Archer Exploration moved a step closer to mining graphite on the Eyre Peninsula with the acquisition of land occupied by the Campoona resource. 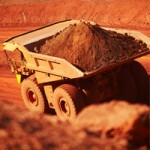 BHP Billiton and beyondblue embark on mental health roadshow in the Pilbara (0) May 12, 2015 BHP Billiton has partnered with beyondblue to provide thousands of Pilbara employees with mental health resources as part of a special roadshow. 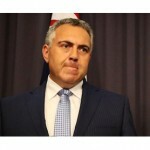 Tax crackdown in 2015 budget (0) May 12, 2015 ​Federal treasurer Joe Hockey has put multinational companies on notice with plans to crack down on profit shifting measures in the 2015 federal budget. 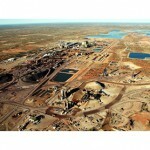 Perilya in talks to reopen its Northern Operations (0) May 12, 2015 Management of mining company Perilya is pushing for its board to approve the reopening of Broken Hill North mine after being closed for more than 20 years. 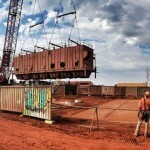 West Pilbara infrastructure project delayed (6) May 12, 2015 ​Aurizon Holdings has pushed back deadlines for the West Pilbara Iron Ore Project after talks with joint venture partners. 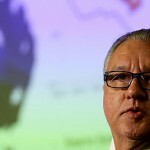 Rio’s coal boss says a price recovery is years away (0) May 11, 2015 Rio Tinto’s newly appointed coal boss says it will be a long time before the thermal coal price recovers. 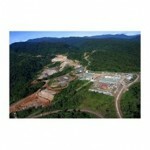 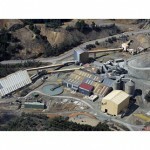 Watpac wins new gold mine contract (0) May 11, 2015 Watpac has been awarded the contract for Ramelius Resources’ newly approved Kathleen Valley gold mine. 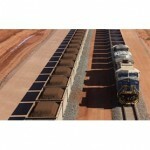 ANZ slashes iron ore price outlook (78) May 11, 2015 ANZ has cut iron ore price forecasts for the next two years as a result of expanded low-cost supply and flat demand. 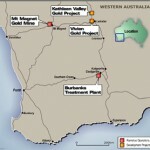 Greenlight given for new WA gold mine (2) May 11, 2015 Ramelius Resources has been given the go ahead for the commencement of mining at the Kathleen Valley gold project. 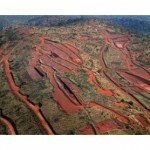 ​BSGR forced to hand over documents in Simandou scandal (0) May 11, 2015 BSG Resources legal team will be forced to provide thousands of documents relating to their disputed acquisition of the Simandou iron ore blocks in Guinea. 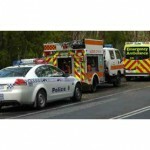 ​Explosive truck catches fire (4) May 11, 2015 An ammonium nitrate truck has caught fire, shutting down a major highway. 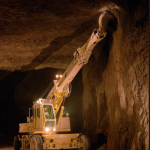 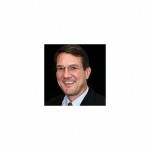 Reducing mine operating costs with outsourced spend management (0) May 11, 2015 With the depressed commodity prices, mining operations are continually striving to reduce costs to remain competitive. 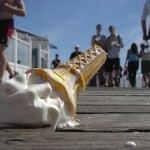 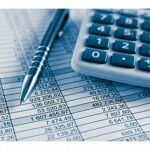 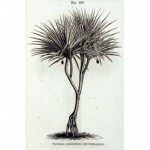 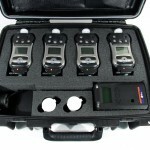 Outsourcing spend management is an option to reduce costs. 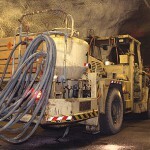 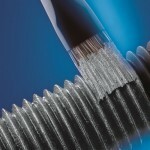 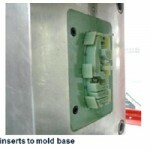 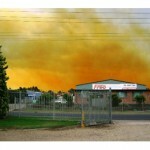 Why is Metal Free Anti-seize Important to You and Your Equipment? 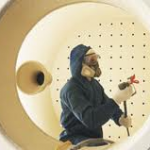 (0) May 11, 2015 Most maintenance staff in industries could describe the benefits of good quality anti-seize lubrication such as protection of metal parts from rust, corrosion, galling, and seizing. 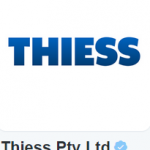 Best mining accounts to follow on Twitter (0) May 8, 2015 Twitter is a great way for mining companies to show the public what they’re all about, and some have nailed the medium to create entertaining content for us tweet-heads. 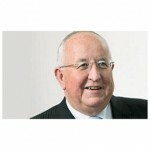 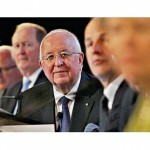 Rio Tinto to plough ahead with expansion (0) May 8, 2015 ​Rio Tinto will not be swayed from the path of iron ore expansion, shareholders heard at yesterday’s AGM. 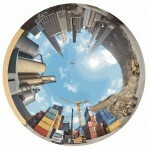 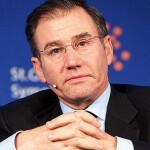 Glasenberg blames oversupply for falling commodity prices (0) May 8, 2015 Glencore chief Ivan Glasenberg has once again hit out at miners for not understanding supply and demand. 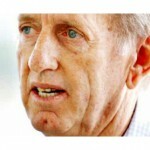 MP Pearce to remain Natural Resources Committee chairman (0) May 8, 2015 Qld​ premier Annastacia Palaszczuk has reiterated support for MP Jim Pearce as chairman of the Infrastructure, Planning and Natural Resources Committee. 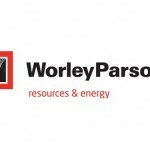 WDS wins Arrow Energy expansion contract (0) May 8, 2015 WDS has won the contract for works on Arrow Energy’s Daandine Expansion project. 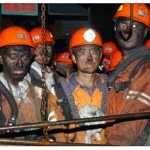 ​Stockton coal mine slashes jobs (0) May 8, 2015 Embattled New Zealand miner Solid Energy has cut more than 150 positions from its Stockton coal mine as its future looks in doubt. 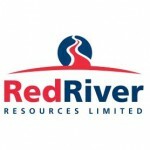 Archer graphite proves suitable for batteries (0) May 7, 2015 ​Graphite junior Archer Exploration added 39 per cent to their stock value thanks to CSIRO testing of samples from their Campoona resource. 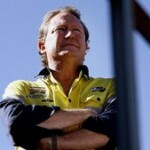 Member for Mirani strikes out at miners (0) May 7, 2015 ​A Qld MP caused a backlash from colleagues, industry and the media over comments about the need for greater government control over mining companies. 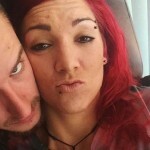 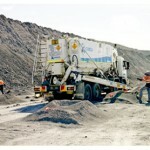 Stolen mining explosives promised to bikie gang (0) May 7, 2015 A Perth man has been refused bail after he was charged with receiving and being in possession of 100kg of explosives which were allegedly stolen from Higginsville mine. 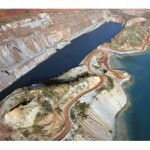 Rio Tinto to face rehab and labour hire concerns at AGM (0) May 7, 2015 Today’s Rio Tinto AGM in Perth will hear concerns about rehab of the Ranger Uranium Mine, and the casualiation of Australian coal mining workforces. 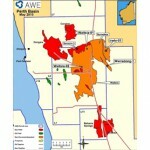 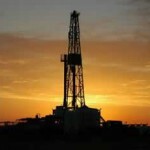 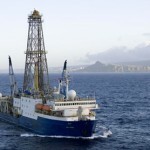 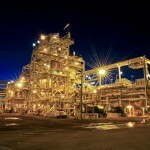 ​AWE makes new gas discovery in Perth Basin (0) May 7, 2015 AWE has made a new gas discovery at its Irwin and Synaphea structures, supporting its earlier massive Waitsia discovery. 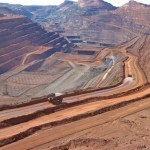 Iron ore back past $US60 a tonne (0) May 7, 2015 The price of iron ore has moved past $US60 a tonne for the first time in eight weeks. 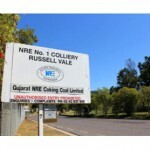 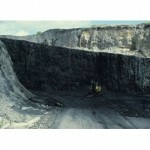 ​Russell Vale coal restarts longwall mining (0) May 7, 2015 Wollongong Coal’s embattled Russell Vale coal mine has recommenced longwall mining from part of its longwall-6 block. 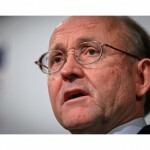 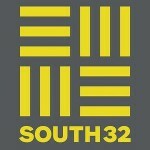 South32 is go after BHP Billiton shareholders back demerger (0) May 7, 2015 BHP Billiton shareholders have voted in favour of a demerger which will see the creation of multi-billion dollar mining company South 32. 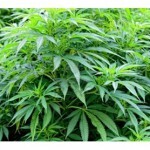 ​Another miner buys in to marijuana (0) May 7, 2015 International Goldfields has joined the current trend of miners moving into medical marijuana after acquiring Winter Garden Biosciences. 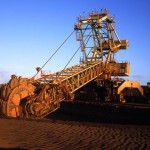 The Evolution of Global Trade Finance at Your Fingertips (0) May 7, 2015 The Australian mining industry is under increasing pressure to improve operational efficiencies while keeping costs to a minimum. 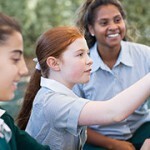 BHP Billiton partnership to support Reconciliation (0) May 6, 2015 BHP Billiton has announced a $3.9 million partnership with Reconciliation Australia to deliver a program aimed at promoting reconciliation in schools. 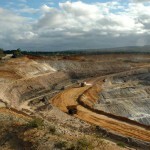 North Queensland zinc drill campaign to commence (0) May 6, 2015 A new diamond drilling program will start at the Thalanga Zinc Project, the first exploration there since 1998. 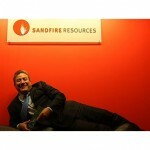 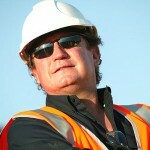 BHP Billiton defends iron ore strategy in memo to employees (0) May 6, 2015 In the face of growing criticism from FMG’s founder and chairman Andrew Forrest, BHP Billiton iron ore president Jimmy Wilson has sent a note to staff defending the company’s strategy. 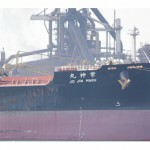 Unpaid fuel bill leads to coal ship arrest (0) May 6, 2015 ​A coal ship has been arrested near Newcastle in relation to allegations of non-payment of a fuel bill in China. 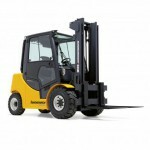 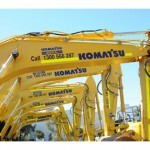 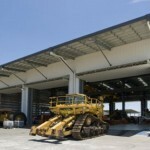 ​Komatsu launches new rental business (0) May 6, 2015 Komatsu Australia has launched a new equipment rental business in Australia and New Zealand. 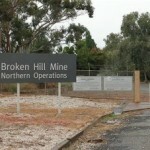 BHP Billiton shareholders to vote on historic demerger (0) May 6, 2015 Today is the day BHP Billiton shareholders will vote on whether to approve a spin-off of the company’s non-core assets which will create a new miner called South32. 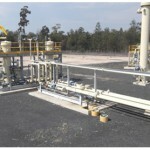 ​VALMEC wins goldfields pipeline contract (0) May 6, 2015 VALMEC has won the contract to build the Eastern Goldfields Pipeline in Western Australia. 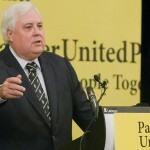 Clive Palmer cleared of fraud charges (0) May 5, 2015 Federal MP Clive Palmer has been cleared of misappropriating $12.167 million of funds from Chinese mining company Citic. 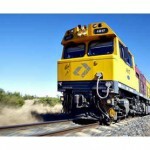 Aurizon’s new EAs to face Federal Court appeal (0) May 5, 2015 Aurizon has said it will wait until the Rail Tram and Bus Union’s appeal is heard in the Federal Court before suspending 12 existing enterprise agreements. 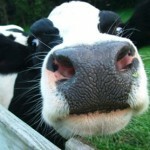 ​Anglo American start grazing trial on rehabilitated mine (0) May 5, 2015 Anglo American has launched a livestock grazing trial on nearly 50 hectares of rehabilitated mine land at its Dartbrook coal mine. 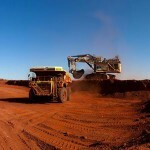 Price of iron ore on the rise again (0) May 5, 2015 The price of iron ore has gained three per cent since two of the world’s biggest miners announced plans to slow-down production. 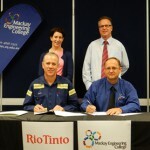 Rio Tinto partners with Mackay Engineering College (0) May 5, 2015 A new partnership between Rio Tinto’s Hail Creek Mine and the Mackay Engineering College will look to boost the local trade skills base in the region.